Our Partners: The Best in ClassThe PVC team has the expertise and highest levels of certification across all of our partner platforms to be certain we understand how to harness the power of each of these solutions for you. The company we keep matters. That is why Perfect Video Conferencing chooses the best in class partners. We leverage the solutions available to us through our partnerships to provide a comprehensive, affordable and scalable set of solutions best fitting the needs of your business. Lifesize makes video conferencing simple and portable. 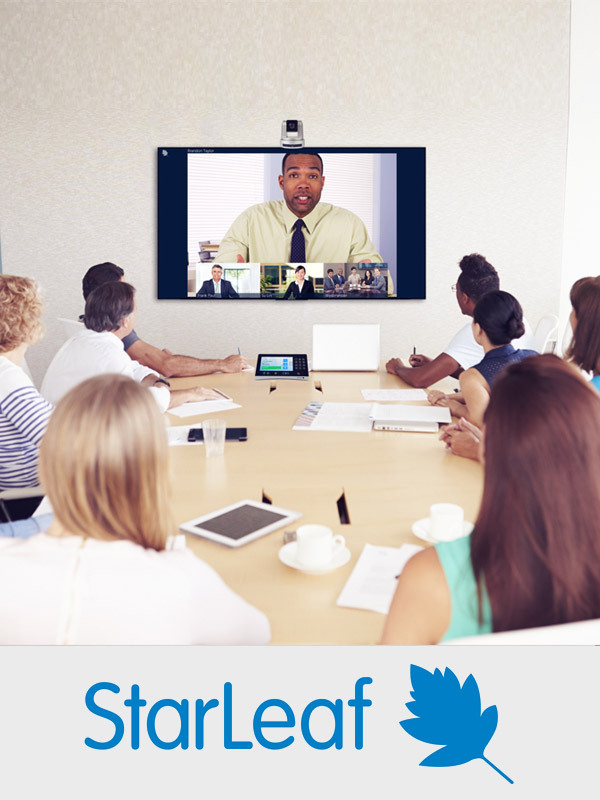 Enjoy point-to-point audio or video calling, host large team meetings, record presentations, and utilize cloud-based video conferencing with easy-to-use plug and play connected devices. 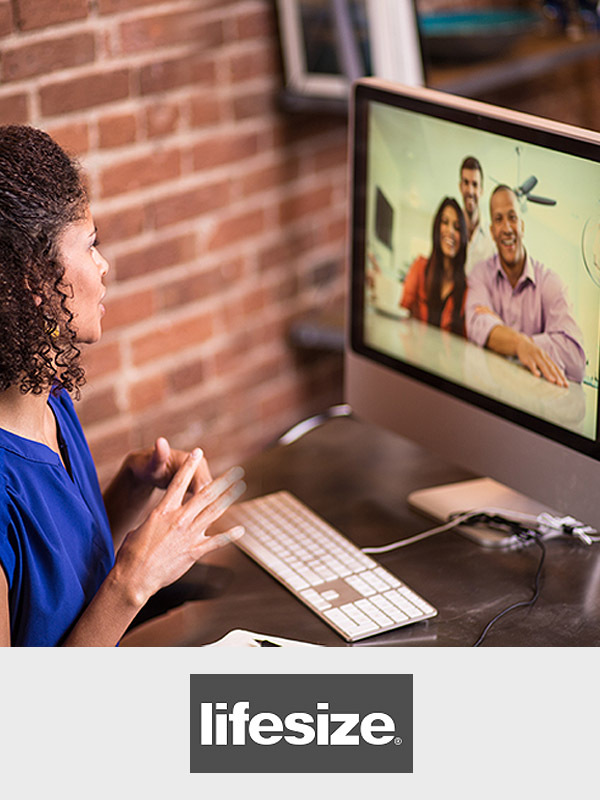 Do you need easy-to-use video conferencing with superior quality? 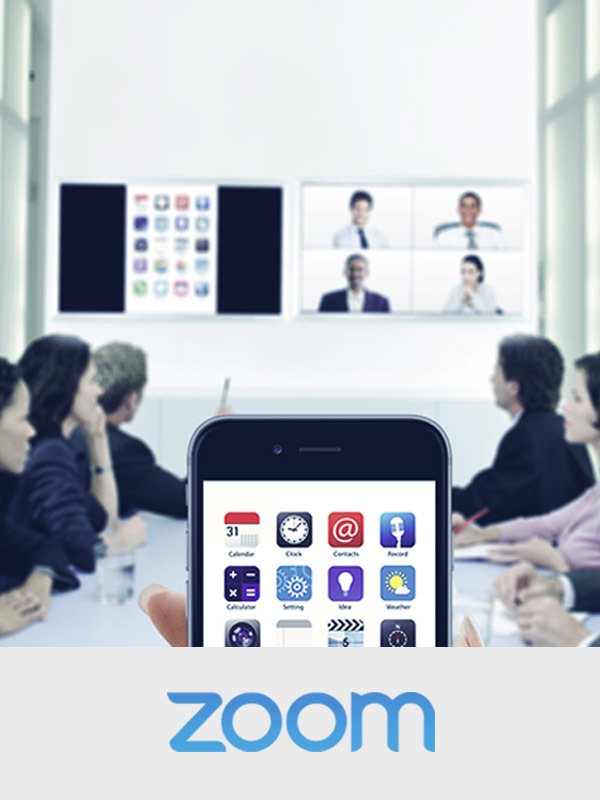 Zoom offers an intuitive, economical and high-quality experience with features such as cross-platform group messaging, mobile collaboration, screen sharing from your iPhone/iPad, and more. StarLeaf is an award-winning, global service provider with an open cloud platform that is secure, scalable and fully interoperable. Our messaging, video conferencing, and video calling services allow organizations to communicate and collaborate easily, smoothly, and with zero interoperability issues. 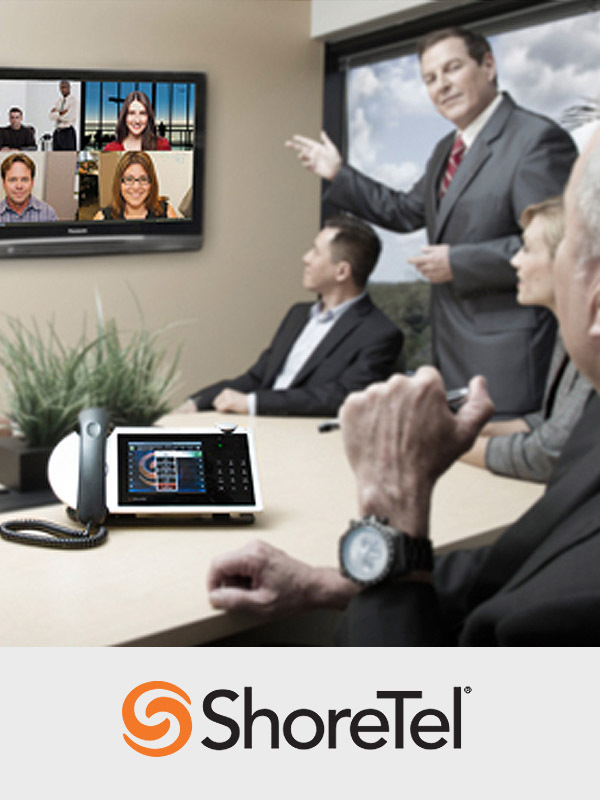 ShoreTel is one of the largest providers of cloud, premise-based and hybrid business telephony and unified communications (UC) solutions. Their award-winning, brilliantly simple offerings lead the industry in customer satisfaction and value. 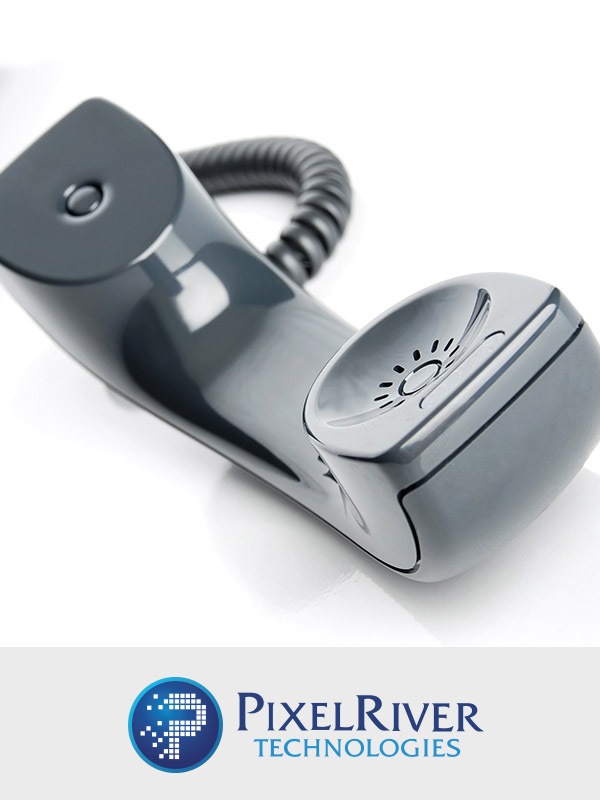 Simplifying phone system management, Global-Call provides PBX hosted cloud phone systems. With Global-Call’s expert management of their phone systems, customers can focus on other day-to-day business needs and long-term business goals. 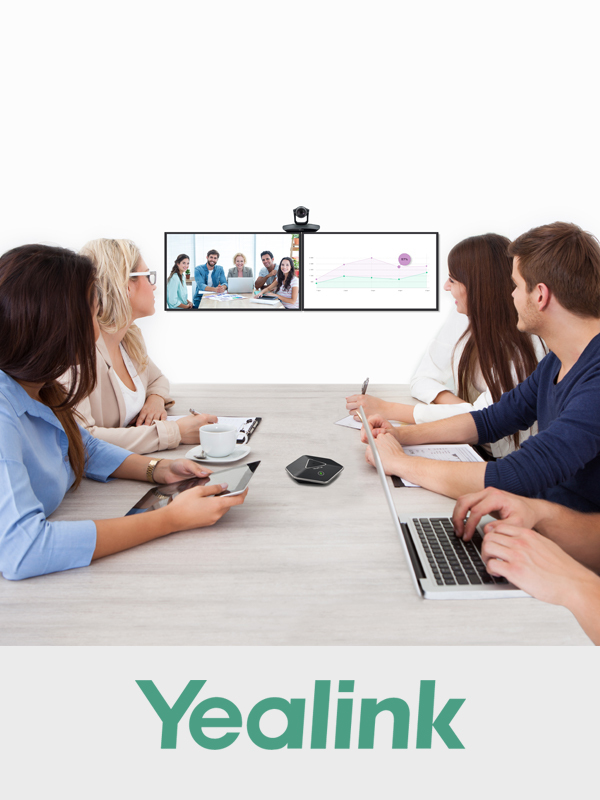 With their stellar compatibility and interoperability, Yealink’s state-of-the art video conferencing solutions deliver high-quality, multi-point video collaboration for businesses, across various networks, on multiple de-vices with incredible value. No matter which business you’re in, Vidyo has a solution for you. They offer a complete HD video conferencing portfolio for universal video conferencing communication from any end point over any network without requiring expensive network upgrades. PixelRiver provides the technology you need to get ahead of the competition. Assisting businesses, the PixelRiver staff of experts can design a customized IT management and computer network maintenance solution for your organization. Focused on innovation and quality, Logitech designs personal peripherals to help people enjoy a better experience with the digital world. 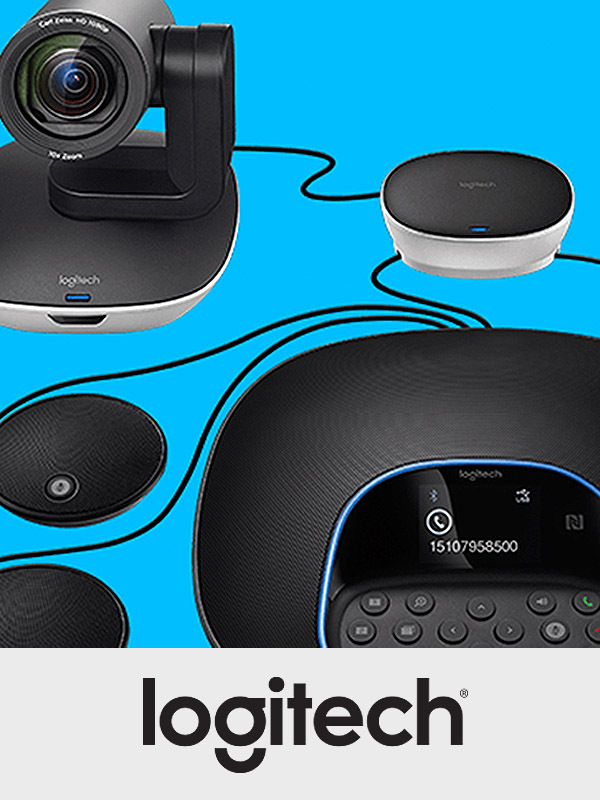 Logitech studies how their customers use their devices and is constantly improving the user experience.